Anyone Can Run for Office? I will preface with the fact that I am of the belief that incumbents should be challenged. Often. The good ones and the bad ones. Primary challenges ensure that our elected officials hold to the values of their district. Heck, it just puts elected officials IN the district to have interaction with their constituents – something some of them wouldn’t do otherwise. We gripe and groan after every controversial vote and complain that “S/He should go home!” “[X] needs a primary!” We’ve seen the episode but the season finale is always the same: when a small town, no-name candidate announces, we gawk and point fingers at their unprofessionalism, their lack of funds, or the small to non-existent campaign team. It just so happens that nine times out of ten, it is the no-name political junkie who announces a challenge. Our more “seasoned” candidates will wait for an open seat, so these primary challenges for our bigger incumbents always bring about a different breed. They’re Joe-Schmoe who has been enraged in his day-to-day for the last 10 years and finally wants to do something about it. Because our seats were created for the little people. This happens a lot. We get them from city council to U.S. Senate but the higher offices seems to make ‘looking legitimate’ a whole lot harder because of the whole fundraising thing. 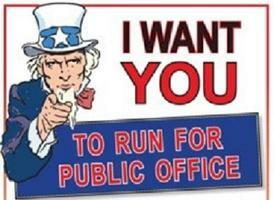 In 2013, running for U.S. Senate cost, on average, $10,476,451. That’s $14,351 per day in spending. It actually cost Elizabeth Warren over $42 million to defeat Scott Brown. Additionally, House candidates who won in 2012 raked in an average of $1,689,580 in campaign contributions. That’s about $2,315 each day. But our seats were created for the little people. When I was working on a campaign in the 12th district, the primary discussion for the Republican primary focused on 4 candidates, but there were actually 5. A lady by the name of Diane Vann campaigned across the entire district. She was everywhere and worked really hard with the resources she had. She said some things that were a little kooky and she didn’t have much money at all, but she ran for Congress because she wanted to run for Congress and she believed the message she was sharing was the right one. Why do we not support this? We complain about incumbents. Congress – and many of our elected officials all the way down to city council – have devastatingly low approval ratings. We want someone who will stand up and talk about the issues. We want someone new. We expect others to do what we ourselves are unwilling to do. And then when that person shows up, we slam the ‘You don’t belong here!’ door in their face. I’m not saying that every candidate with a lot of money is bad. That certainly isn’t the case. And I’m also not saying we HAVE to support the grassroots candidate because sometimes the person serving is already doing a great job. I’m not naive enough to think that everyone is qualified to serve, either. What I am saying is that people run for office because they believe they are serving a purpose. If someones kooky campaign gets a few new people involved in the game of politics, shouldn’t we support that? Our seats were created for the little people. 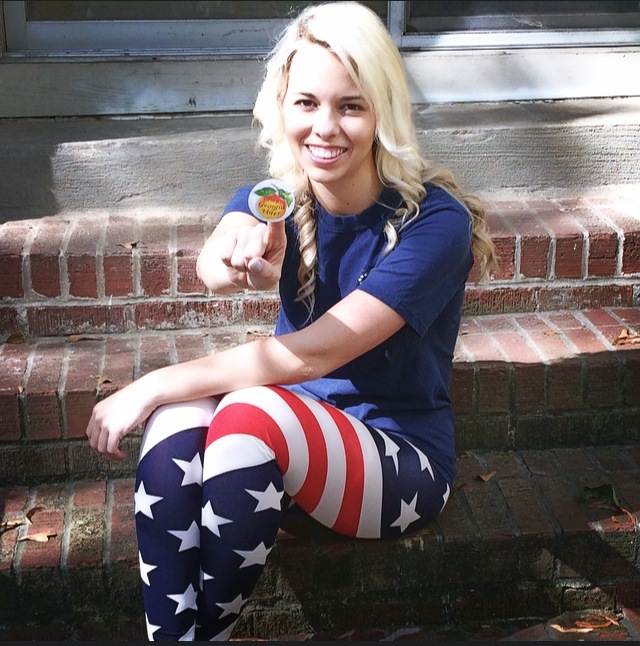 This entry was posted in Elections on April 16, 2015 by Jessica Szilagyi. I don’t take any of my voting responsibilities lightly. While my U.S. Senate vote was decided early this summer, I mulled over the Governor’s race for quite some time. So much so, that I stood in front of the ballot box for a solid 10 minutes before pressing the button. The decision did not come easily. The fun and excitement over the chance to influence your government is nonexistent and exercising your vote is less than exhilarating. This election cycle has been atrocious. My hope for insiders is dwindling. I don’t believe anyone deserves a vote. You either earn it or you don’t. As a voter, I’m a hard sell. The ‘straight R thing‘, as we know, doesn’t butter my biscuit and neither does the rhetoric of ‘It’s the most important election of our lifetime’. The rhetoric just makes me dig my feet deeper in the mud to oppose what you’re saying. I’m still open-minded enough to be convinced, but I need solid reasons. Paint me something pretty. I voted for Amanda Swafford. Let me offer a little ‘why’ context since this has easily been the bane of my existence in the GOP this cycle. I couldn’t hold my nose to vote for Perdue because ‘we need control of the Senate’. Should he lose (though I don’t believe he will), feel free to blame me, shame me, or kick me out…but his complacency with Dodd-Frank and his belief that the Second Amendment has exceptions were both deterrents for me. (While I understand he will likely never address ‘campus carry’ in office, a principled conservative would never make such statements. And I fear for what is beyond that statement) I’ve also not seen him address what he believes the role of a U.S. Senator to be or the effect of the repeal of the 17th Amendment. Amanda Swafford proven to me that she has a better understanding of these things, and that is why she earned my vote. It was not a wasted vote. I know, you’re all shocked that I have the ‘mental capacity to think critically‘ about the role of this office and the repercussions of a Republican not holding it. (I would like to make it perfectly clear that my reason for voting for Deal has nothing to do with the reasons Rep. Coomer offered and if there was ever a deterrent to steer anyone from Deal, it was that dismal interaction.) 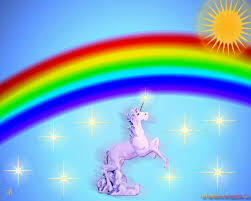 I would also like to say that I still believe our legislature would be much more conservative if we had a democrat governor, despite the fact that I don’t want a democrat governor. I have, though, seen first-hand that the Governor can be open-minded with the right amount of pressure coming from the right places on legislation. I don’t buy into the attacks from the democrats simply because one man cannot fix everything – similar to Obama not being responsible for everything. I do believe – ethics aside- Georgia is a great place to build a business and raise a family. Deal can’t fix it all nor is he the cause of it all. Additionally, the rest of our state isn’t solid enough to host a Dem Governor. I do want to see legislation signed into law, so Jason Carter was never an option for me. Recently, Andrew Hunt made a few teensy-bit-too-progressive statements for my small L leanings, however, I support his initiative as a 3rd party candidate and am thankful for his purpose this cycle. I also still hope a large percentage of people vote for him. His relationship with the Board of Regents, among other things, makes it impossible to support Casey Cagle. And I won’t if he runs for Governor. Write that down. I did cast a vote for Brian Kemp because I can’t imagine the atrocities of a liberal Secretary of State. I also don’t think he’s done a horrible job with his budget. I am hopeful for a working website and smaller photos in a second term. While Sam Olens hasn’t exactly been kind to me, my friends in the political realm tell me he is incredibly responsive and I respect the battles he has chosen to fight on behalf of our state. I know he has a tough job considering synchronization between his office and the legislature is virtually non-existent. He has done a good job on the battlefield. Ted Metz, a Libertarian. The incumbent, Ralph Hudgens, lost my vote several weeks ago and here’s why. The photo below is from an elevator in my office building taken 10/24/14. 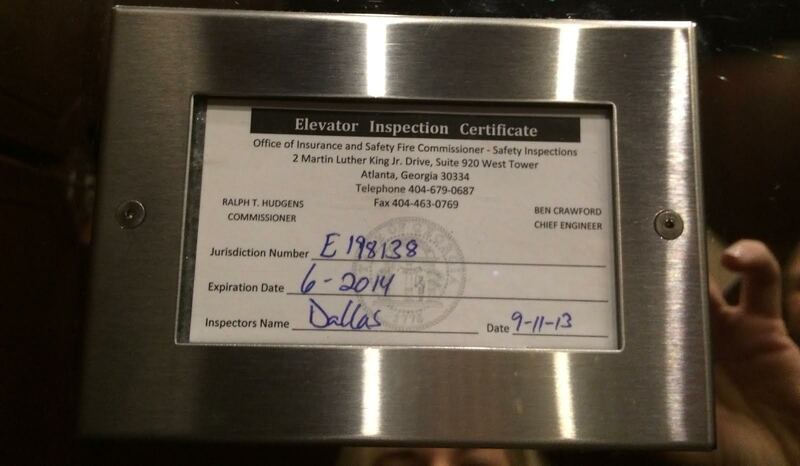 You can see that the permit is expired and by several months. I have phoned Mr. Hudgens’ office not once, but twice in the last month – both following the times I was trapped in said elevator. 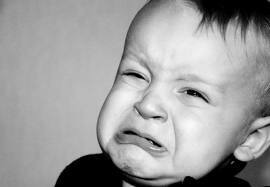 *Twice* I have not received a call back. (I recognize the responsibility on the property but clearly there is a disconnect) Responsiveness is key and it will cost you votes. Richard Woods because I am looking for a candidate who will oppose intervention of the federal government at all stages whether it be guidelines, standards, recommendations or mandates. I also met him in person during the primary and liked what he had to say. Finally, a person for whom I was proud to cast a vote. Mark Butler has done nothing but make the Department of Labor more efficient… from labor costs within the office to streamlined electronic processes (which were lacking before)…he deserves a slow clap. He has earned my vote for another 4 years. Hunter Hill. He’s doing just fine. Joe Wilkinson, bless his heart, was one of a handful of Republicans who voted against the comprehensive gun bill during the last session, and while I respect his ability to represent the great city of Sandy Springs all the way from his satellite constituent services office in St. Simons, I just couldn’t vote for him. I left that baby blank. No. I don’t support imposing more fees so they may be added to another fund. If you read the resolution, you’ll see that this language is a tad, and by a ‘tad’ I mean ‘wildly’, misleading. C- Allows property owned by the University System of Georgia and operated by providers of student housing and other facilities to remain exempt from taxation. No. — I don’t like “other facilities” because it is not specific enough and equally, I am rather tired of the USG and their special privileges while everyone else is taxed into oblivion. It may impact tuition, but enough is enough. I want this cycle to be over so bad I can’t stand it. I’m tired of everyone arguing over candidates and I’m ready to go back to just disliking people for who they are, not their politics. It would be accurate to say that I probably lost a little bit of my soul on Saturday. But not showing up to the polls is not protest, it is surrender. And I will never do that. 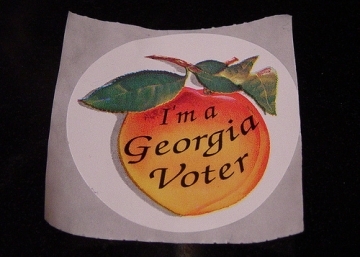 This entry was posted in Elections and tagged #gapol, #PostThePeach, 2014 midterm elections, Amanda Swafford, Andrew Hunt, Brian Kemp, David Perdue, Georgia ballot, Georgia Elections, Georgia Labor Commissioner, Georgia State School Super, Hunter Hill, Jason Carter, Joe Wilkinson, Mark Butler, Michelle Nunn, Nathan Deal, November 4, Ralph Hudgens, Richard Woods, Sam Olens, Secretary of State, Ted Metz on October 27, 2014 by Jessica Szilagyi. The Georgia Campaign Finance et.al has removed the ‘fines owed’ for Bruce Thompson and Matt Laughridge. 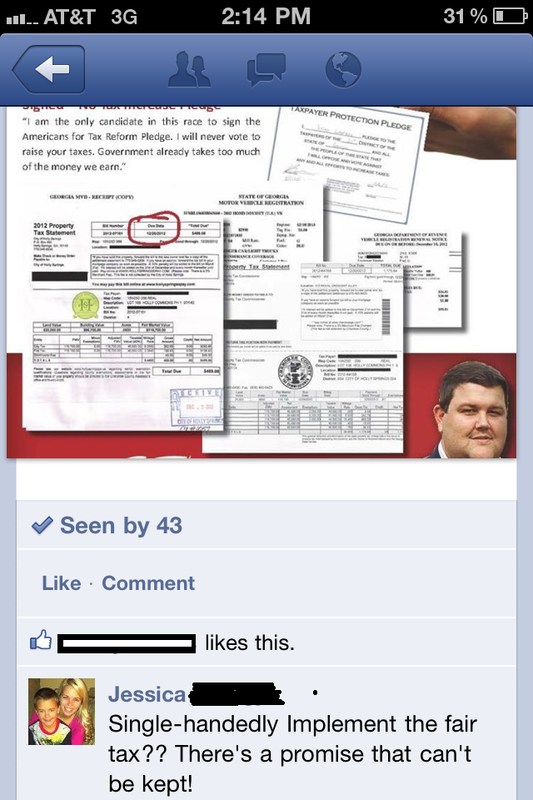 Cherokee sure does have a knack for lying candidates. Or those that leave out a large portion of the facts. Matt Laughridge has put out a hit piece video of the sort of resembles something a democrat would do. Read below and you too will feel the irony. Don’t try to fool us, Mr. Laughridge. ALL 5 (4 REPUBLICANS and 1 Democrat) CANDIDATES in the Senate 14 race outstanding fines. Nicole Ebbeskotte has outstanding fines. Matt Laughridge has outstanding fines. Christopher Nesmith (a democrat) has outstanding fines. Dwight Pullen has outstanding fines. Bruce Thompson has outstanding fines. Bruce Thompson has NOT voted Democrat in any election dating back to 2004. 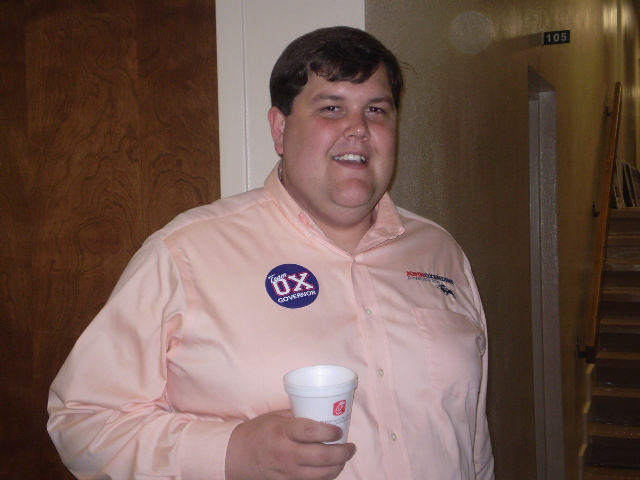 Dwight Pullen did pull the lever on the Democrat side in the 2010 primary. Both Thompson and Pullen have voted MORE TIMES than Mr. Laughridge who seems to be new to this whole voting thing as a whole. He is young, so maybe he voted out-of-state at college or something (I would like to know where he was in 2008, but I digress), but his claims about his opponents are disturbingly inaccurate. What this says to me is that Mr. Laughridge is grasping for straws…probably because of a last-minute poll showing him in 3rd place and not headed to a run-off. That’s just speculation but all the other candidates are out there working to meet voters and Mr. Laughridge is stomping his feet and pressing videos that evoke the same emotion of the anti-Big Bird videos from the Romney election. I have confidence that the voters in Senate District 14 have enough common sense to see past this ridiculous unsubstantiated video that was clearly produced out of desperation. There’s a nice little voter guide from Bartow Politics here. I’ll also note that this video was produced by that same ol’ company that was dissolved by the pesky Secretary of State. This entry was posted in Elections, Georgia and tagged #gapol, bartow county, bruce thompson, cherokee county, christopher nesmith, dwight pullen, Georgia politics, matt laughridge, nicole ebbeskotte, november 5th, senate 14, special election on November 4, 2013 by Jessica Szilagyi. I’m No Accountant, But That’s A Lot of Dollars, Sir. So, I started a little controversy on my Facebook page (which usually leads me to post a blog) last night after discovering that Matt Laughridge, who is running for State Senate in district 14 to fill Barry Loudermilk’s vacated seat, spent $73,873 on one consultant, M.C. Collier Productions Inc., after paying two other consultants $10,000.00 and $1,100.00. 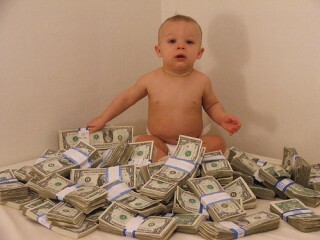 Now, I’m no accountant, but that’s a lot of money! $84,973 on ‘general consulting’ fees in a shortened special election. I can’t really appreciate that someone may or may not be purchasing other items (like billboards, mailers, pens with his name on it, coozies, jar openers or customized Laughridge boxers) through the ‘consulting fees’ because when it’s not broken down by expense, that leads many of us to believe Mr. Laughridge is paying for something other than ‘general consulting’. I fail to see why further information is not provided in a district/county/area-what have you that emphasizes ethics and transparency. If not, that’s one hell of a strategy plan and kind of sounds like a slam dunk in the district, no? I guess we’ll see. I also can’t really appreciate that M.C. Collier Productions is no longer licensed through the Secretary of State to conduct business and hasn’t been since dissolution in 2002. I don’t know about you but when I fork out cash to various organizations, I do a little research to find out who I’m paying and what their background is. Paying that kind of money to a company that was dissolved over 10 years is unacceptable and smells a tad fishy to me. Regardless, at least it’s mostly his own money. This entry was posted in Elections, Georgia and tagged barry loudermilk, bartow county, bruce thompson, cherokee county, ga senate 14, Georgia State Senate, matt laughridge, special election on October 31, 2013 by Jessica Szilagyi. Let’s keep it short and sweet. 8. He has a history of lying about people in the press. He attempts to discredit journalists, bloggers and the like. 7. He told a Cherokee constituent that ‘sometimes legislators have more information than constituents’ and in those cases, you have to vote against what the majority wants, majority meaning the constituents. 6. He can’t keep his composure. He was escorted out of last year’s mass precinct meeting, showing Georgians he is incapable of conducting himself in an appropriate manner when tensions are high. 5. His mentor is Chip Rogers. 4. As blogger and a constituent of the State of Georgia, I was dismissed by Mr. Lauren’s on Facebook because I did not live in is district. 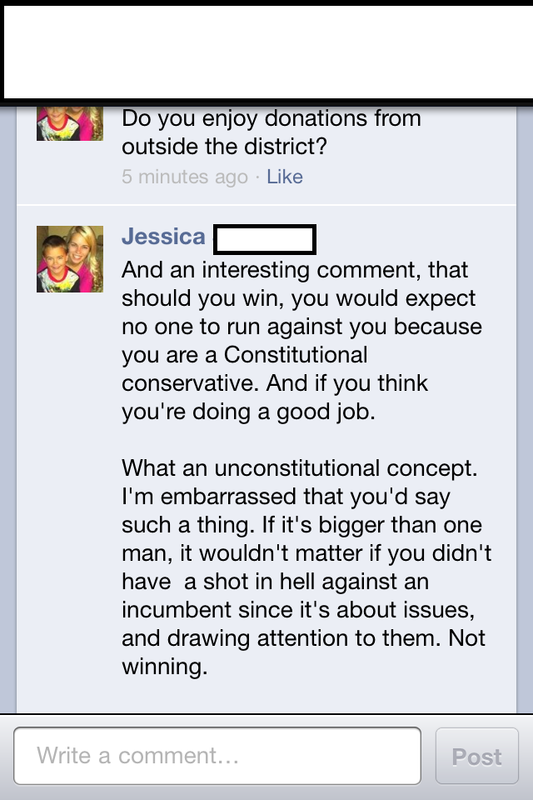 He implied that my stance on issues was irrelevant because I live in Fulton County, not Cherokee. I believe once you’re at the Gold Dome, you represent your constituents, but you’re also working towards a better Georgia, no? That hasn’t seemed to halt his donations from outside the district, though. 3. He forged a mailer that was delivered this past Friday in which he stated he was endorsed by GA Conservatives in Action. This was a lie and the organization has since asked for a retraction. 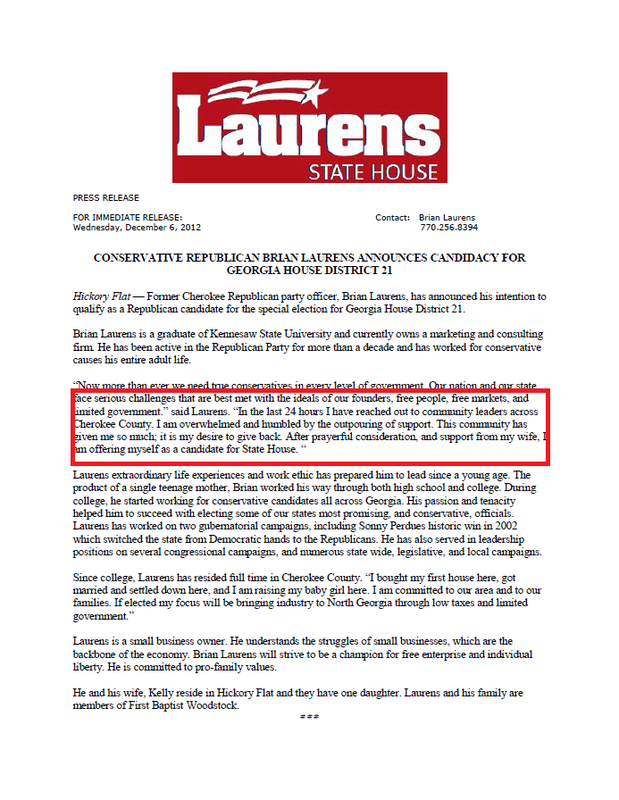 Of course, no comment from the Laurens camp. 2. Brian Laurens attempted to throw his weight around with a police officer during a traffic stop in front of his house. After stating that he missed the stop sign because his baby was crying, he went on to say he’d have the mayor “fix it”. He left and returned to the scene to inform the officer and a superior that he would remove the sign that he in fact failed to observe. He now denies this… However, it’s all on tape here and here. 1. A combination of numbers 2-8. A deceiving, swindling, loose cannon candidate who seems to feel he is above the law, above his prospective constituents, and accountable to no one who learned his tactics from one of Georgia’s biggest deceivers. That is one of your House District 21 candidates, folks. You can choose him, or you can vote for the other guy. Scot Turner. It seems pretty easy to me. This entry was posted in Elections, Georgia and tagged Brian Laurens, georgia house district 21, Scot Turner on February 4, 2013 by Jessica Szilagyi. You’re not ready for that, Bro! DISCLOSURE: I am not employed for any campaign in the House District 21 Special election, nor am I employed for any company working on any campaign in the race. I do not live in Cherokee county and cannot vote for any of the candidates. The following blog post is based solely on personal interactions and in no way reflects any other campaign. 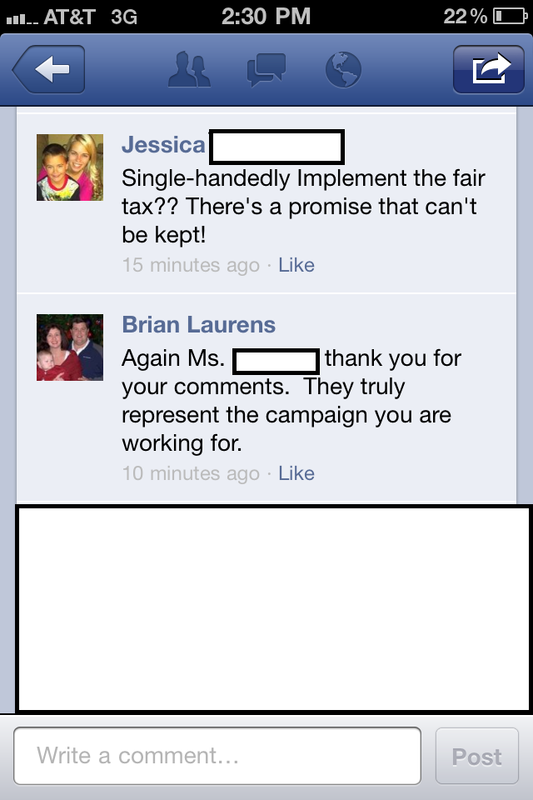 Mr. Laurens also posted about pledging the Fair Tax. As a campaign consultant and as a Georgia taxpayer, I can’t stand when candidates make empty promises that they cannot single-handedly uphold. You can pledge to refuse lobby donations and you can pledge to host town hall meetings, heck, you can pledge to only wear black suits. You cannot pledge to champion legislation. Sorry. It just doesn’t work that way. He included a picture of his mailer and of course, I called him out. He responded as seen below. Now- it seems to me that Mr. Laurens has forgotten that while he may be the direct representative of the residents in Cherokee county, he has the ability to affect every citizen in Georgia. To break it down for you on a very basic level, Brian, it means your actions are part of a greater body that works toward all kinds of people from all parts of the state. Therefore, I have every right to an opinion about what you ‘pledge’ to do. It’s no secret that Mr. Laurens doesn’t care for me as a blogger (as he has made quite clear during interactions with me and an employer) and he didn’t appreciate my lack of brown-nosing to former Senator Chip Rogers. Is that really cause for public dismissal? 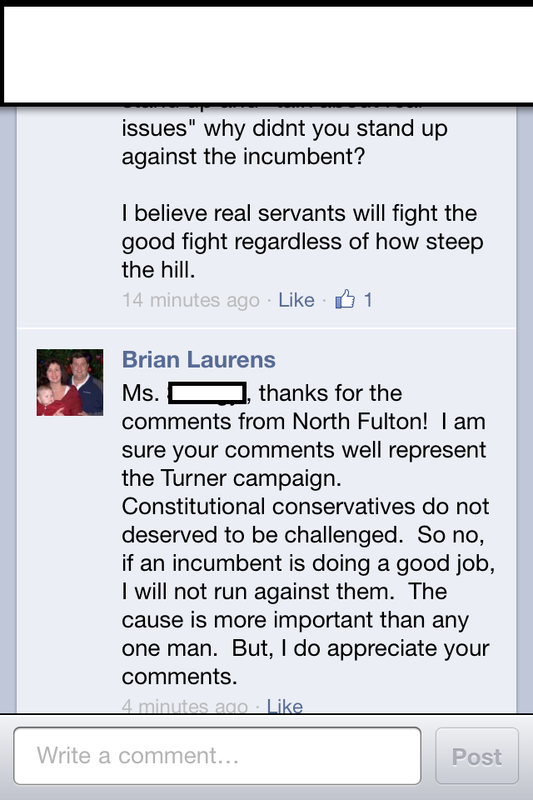 Yet, just a few days later, Mr. Laurens posted on his Facebook page that he doesn’t care about any endorsements. Just the people. BUT! This was just days after a series of Georgia Right to Life endorsement pushes and posts, and likely mailers. So which one is it, Brian? Do you care about the leaders in Cherokee or do you care about the voters? According to your posts, it can’t be both. And please don’t go all John Kerry on us. I think we are all tired of dismissive and condescending males who think they have a shoe-in to public office because of who they know. I think it’s clear that Mr. Laurens is not cut out for this office at this time. Maybe after a little growing and a little humility, things will be different. Also, you can’t put your own kid on the Georgia- Right to Life endorsement. That’s cheating. This entry was posted in Elections, Politics is Local and tagged Brian Laurens, cherokee county, Chip Rogers, holly springs, House District 21, Natalie Bergeron, Scot Turner, Sean Jerguson on January 6, 2013 by Jessica Szilagyi. I met David Belle Isle during the District 56 Senate race. I was working for another candidate but was so very impressed. So impressed by his debate skills, his ability to connect with voters, his knowledge on the issues and his true desire to serve the people that I was actually disappointed to be working for another candidate. I reached out to David when word spread that he was going to be running for another office. I really wanted to be a part of his campaign as I admired how he was the only candidate not to ‘sling mud’ during the Senate race. When I learned that he would be running for Mayor of Alpharetta, without hesitation, I knew he was the best man for the job. After serving 2 terms on the Alpharetta City Council, living in Alpharetta, operating a business in Alpharetta and raising his family in Alpharetta, David knows the issues. David wants to keep Alpharetta great. In creating a vibrant Downtown with Retail Shops, Restaurants and Galleries, bringing jobs to Alpharetta and improving traffic through light synchronization, David will KEEP Alpharetta a desirable place to live. David has the leadership skills to make these plans a reality. In addition, he is honest and genuine in his desire to serve the people. Over the course of this campaign, David has taken a beating by his opponents, many of which are baseless lies. Even still, David has taken the high road and only used the records and platforms of his opponents to argue. David is a candidate of moral value. Everyone is tired of the same ‘ol same ‘ol. If you vote for Jim Paine, that is what you are going to get. Jim has been on the Alpharetta City Council for FIFTEEN YEARS! During the debates over the last 6 weeks, I’ve heard Councilman Paine repeatedly tout his record of establishing and maintaining recreation areas in Alpharetta. That’s great and all, but aside from that, Jim simply parrots initiatives by others. During the Alpharetta HS debate, he began every answer with ‘As Doug said…’. I also have to question whether he is simply looking for something to fill his time since he is retired. It’s true that Jim has several endorsements, but no one is doubting that Jim is a nice guy. And a nice guy that’s been around for 15 years is bound to build relationships. Clearly that’s what he’s been doing because he hasn’t been building a record of achievements. If you want someone to bully you around, you should vote for Doug DeRito. Doug DeRito has a reputation for pounding Alpharetta citizens. Recall how he behaved towards me at the Alpharetta High School Debate He’s been at the center of TWO ethics scandals in the past 5 years– both of which have been raised by citizens who felt he was abusing his privileges as a public servant. Doug DeRito is also a liar. Doug claims on his website that he is a ‘Founding Member’ of the Alpharetta Public Safety Foundation. Why don’t you try calling any of the Executive Board Members of the APSF to confirm that. Mr. DeRito claims to support the Tea Party but voted to accept Federal Stimulus funds for the City. He wrote in an Alpharetta-Patch Article that he was planning to pay back the money from the ACVB ticket scandal but a month after his statement, the AJC reported he (and Mr. Paine) had still not refunded the money (Here is the WSBtv video) . We also know that Mr. DeRito is buddy-buddy with Senator Albers… if the two are anything alike, we can gather that it’s a whole bunch of HOPE but an end result of NOPE. I believe that volunteers are a true indicator of who a candidate really is. Have you been to an event where David’s campaign was present? He dominates. People like David. People like his platforms, his plans, his record. They want to see him elected. I don’t live in Alpharetta so I can’t vote for David. But I wouldn’t walk neighborhoods knocking on doors, make phone calls, attend events, wear his campaign shirt 10 days in a row (these final days are killin’ me-don’t worry, it’s been washed), and print, fold, seal and stamp thousands of mailouts if I didn’t truly believe David was the best man for the job. 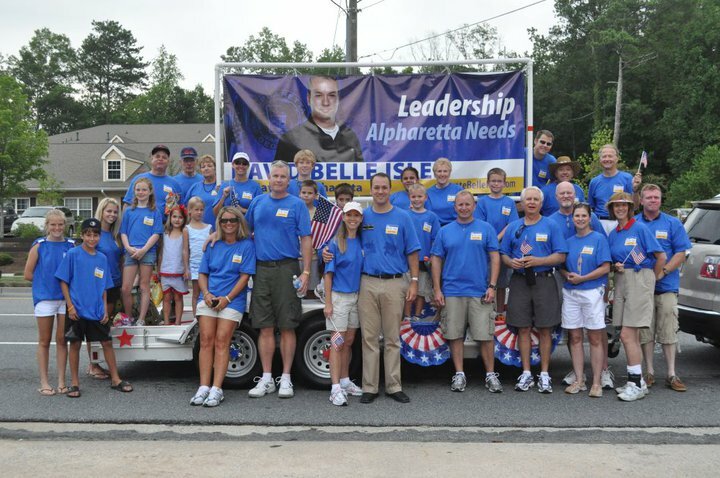 I encourage you to vote this Tuesday November 8th for David Belle Isle as the next Mayor of Alpharetta. Visit the Belle Isle Campaign website at www.votebelleisle.com for more information. This entry was posted in Elections, Politics is Local and tagged Alpharetta Mayor, Alpharetta Mayoral 2011, Arthur Letchas, City of Alpharetta, David Belle Isle, Doug DeRito, Jim Paine on November 5, 2011 by Jessica Szilagyi.